The issues people are reporting vary from straight up not being able to log in or connect to the server to not being able to send or receive Snaps. It's a huge inconvenience for people who use the app to send silly photos to their friends throughout the day or to post videos and photos to let people know what they're up to. Users took to other social media sites to vent, naturally, about the problem, writing things such as "Wtf!! None of the snaps I've received in the last 13 hrs won't load for me to see them. Personal and story... #ShittySituation #FixIt #ASAP" or "im affected bae." But never fear, friends. 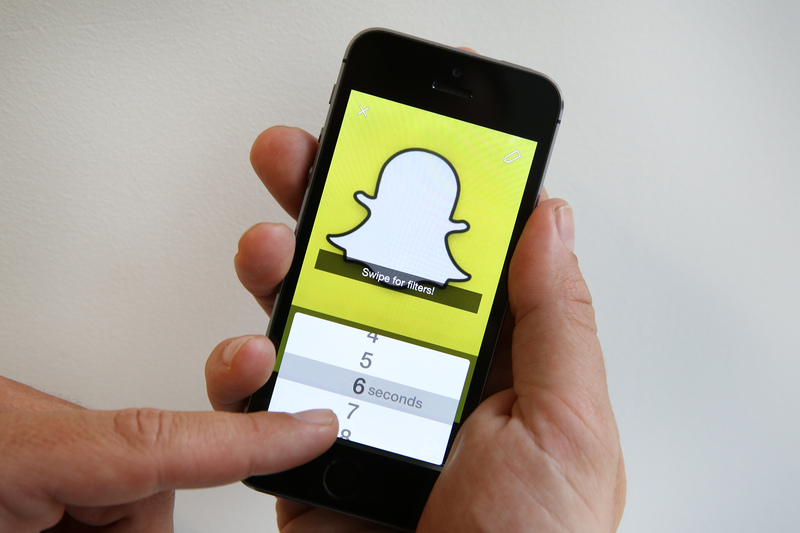 You can rest easy knowing Snapchat is on the case, and soon enough your beloved app will be back up and running — and it'll be the perfect time to send your friends a bunch of Snaps to celebrate its return.